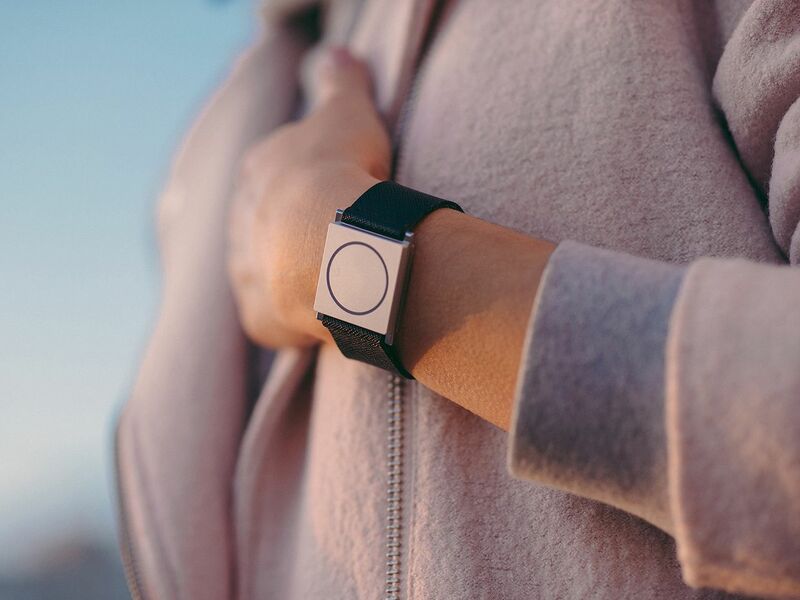 The FDA has recently approved Embrace, a smart watch designed to monitor epileptic patients for seizures, according to a press release. According to the press release, the device uses machine learning to monitor patients for dangerous seizures, including grand mal or generalized tonic-clonic seizures. These seizures cause loss of consciousness and can cause a state of confusion in patients for periods of time after they finish. Embrace is said to allow medical professionals to gain information about when seizures happen with higher accuracy than was previously available and can also alert caregivers when patients are having seizures. During a seizure, the watch vibrates, LEDs light up, and an alert is sent via Bluetooth to the patient’s smartphone. An app on the phone can then send a distress signal via text or phone call to one or more caregivers. The device was previously approved by the European Medical Agency in April 2017. According to articles, the technology was originally developed at MIT in 2007 and was funded by a successful crowdfunding campaign in 2014, which netted the maker, Empatica, more than $800,000. Embrace went on sale shortly after that campaign and has been available commercially but was not previously available as a medical device in the U.S. The FDA’s approval was reportedly based on a clinical trial of 135 patients over 272 days. Each of the patients had epilepsy and were simultaneously monitored by EEG and using Embrace. The trial recorded over 6500 hours of data, including 40 seizures, which Embrace detected with 100% accuracy. Matteo Lai, Co-Founder and CEO of Empatica, touted Embrace’s design and functionality, saying “We wanted to design the world’s first medical device that could win a design award, while being used as a lifesaving product.” Embrace is said to be the first smart watch to be approved by the FDA for neurological monitoring.